Climbing above the fjords with a view of the famous "Priest" climb. Rock climbing in the land of midnight sun on beautiful granite above the arctic circle above gleaming fjords in the land of the vikings. 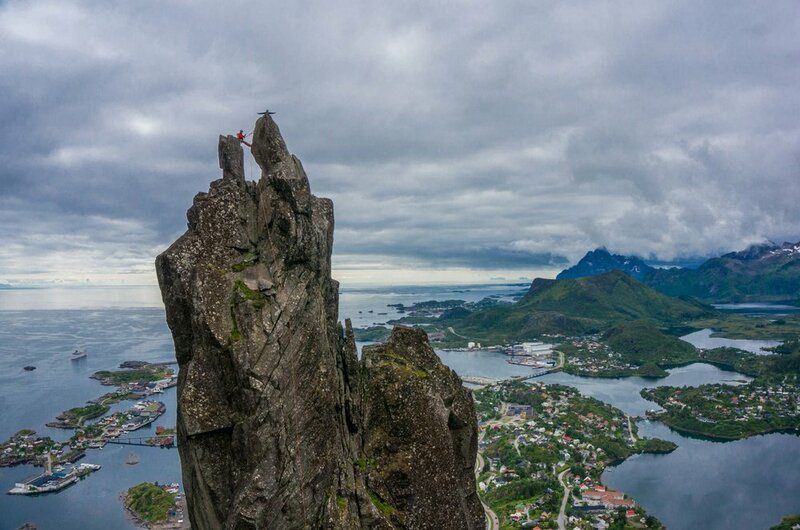 Nothing quite compares to a Lofoten rock climbing vacation! 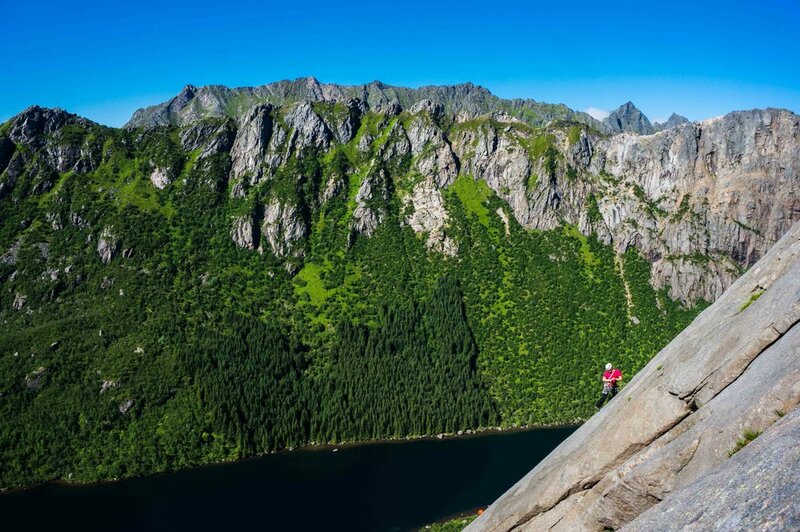 Located above the arctic circle and further North than even Denali, Lofoten boasts an amazing amount of high quality granite crack climbs similar to Yosemite - but on the ocean! Due to prevailing sea currents, the temperatures are actually quite mild in the middle of summer. And no headlamps required! In July and August you can climb any time of the day or night. Other activities include relaxing by the harbor in the climbers cafe after climbing, exploring the rest of the Lofoton Islands or visiting the viking museum. 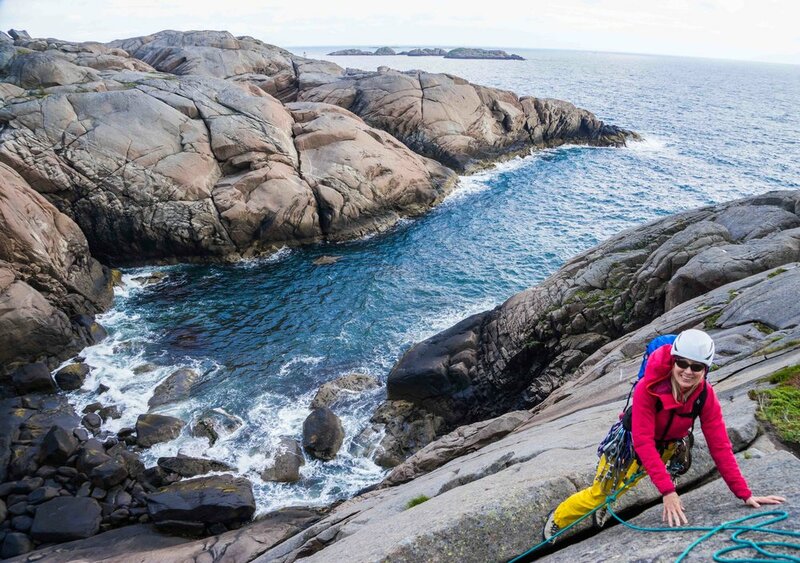 We base out of, or near, the quaint fishing village of Henningsvaer, the hub for Lofoton rock climbing. 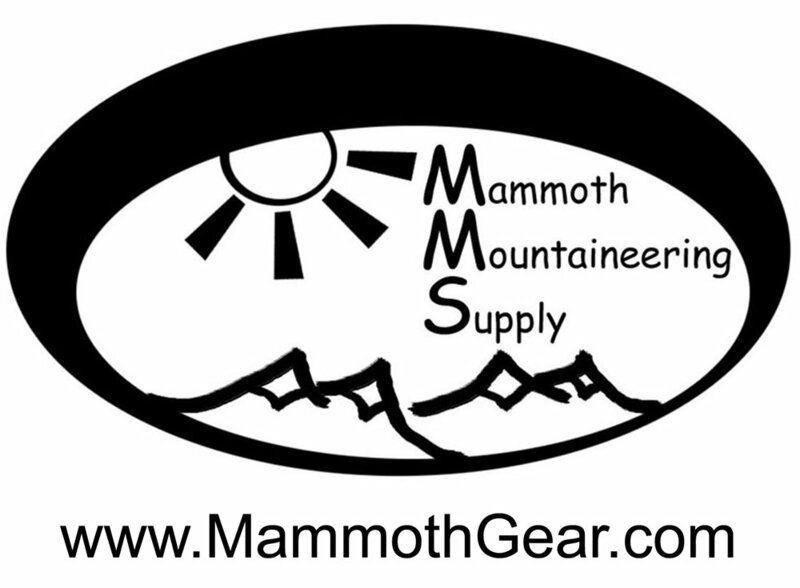 Climbing options are diverse with something for everyone. From easy 5.7 multi pitch climbs to the famous 12 pitch 5.10b West Pillar of the Priest and everything in between. Dave Miller, IAG owner and director and IFMGA mountain guide leads the Lofoten rock climbing trips personally and arranges everything from lodging, private transportation to route selections. We can offer Lofoten rock climbing trips from 5-12 days in length. We customize the itinerary and climbing to suit your goals and abilities. Lofoten is maybe the most unique rock climbing destinations we offer. Participants on the Lofoton rock climbing trips should have had some previous rock climbing experience. This trip is suitable for intermediate climbers with the ability to follow 5.8 (YDS) or higher rock climbs. We run the Lofoten rock climbing trips as an inclusive trip with lodging and transport. 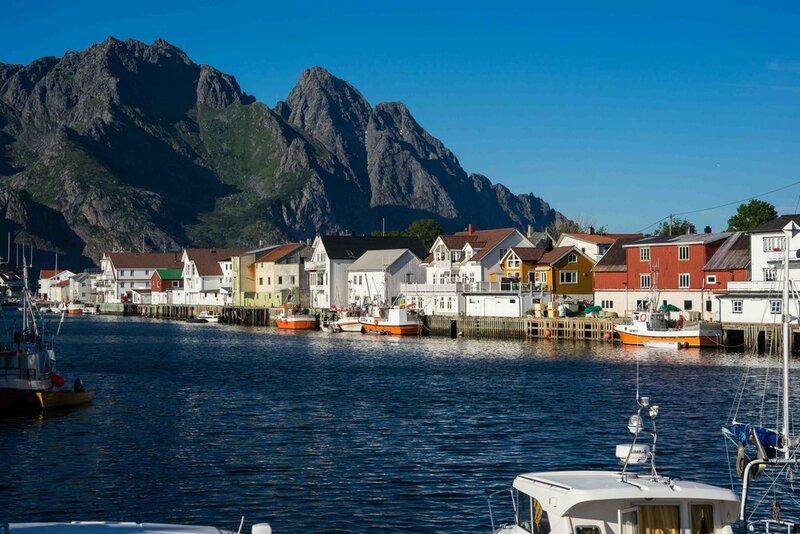 Lodging is be provided in 3-star hotels or vacation homes near or in the charming fishing village of Henningsvaer with breakfast included. Private ground transportation is also provided including pickup at the local airport. Dinners are included. Thank you! We will respond to your request shortly.